The Portland Press Herald reported that the stay request was filed Monday with the state’s Business and Consumer Court. The request argued that implementing Medicaid expansion would have “far-reaching” consequences for the state and “prompt a fiscal crisis” by requiring the state to expand coverage to a poorer population than currently served by the state’s Medicaid program. Last week, Superior Court Justice Michaela Murphy found that the Maine Department of Health and Human Services has “failed and refused to comply” with the voter-approved Medicaid expansion. In her 21-page ruling, she ordered the LePage administration to adopt rules governing the law by Dec. 5. A spokeswoman for Gov. 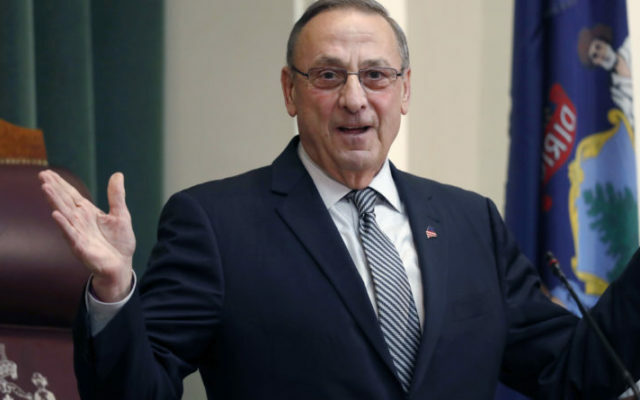 Paul LePage said last week that the term-limited Republican governor intends to appeal the ruling to the Maine Supreme Judicial Court. Attorney General Janet Mills, a Democrat, won the November election to succeed LePage, and she has vowed to implement expansion when she takes office Jan. 2. This article originally appeared on www.bangordailynews.com.